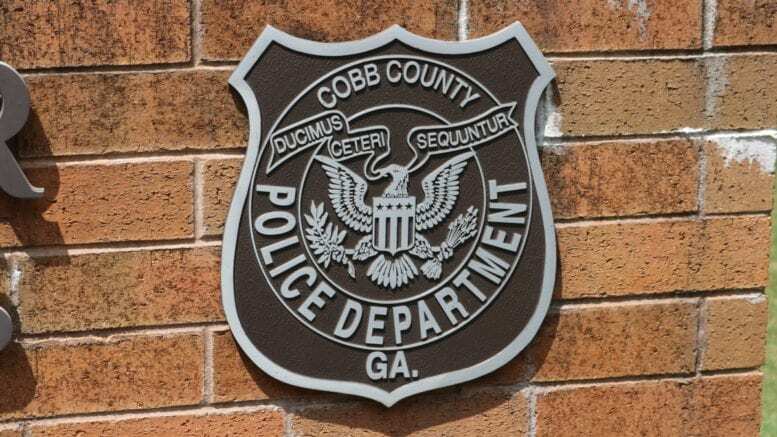 Rashael Lashay Jones, 17, was bound over to Superior Court in connection with a rash of auto break-ins near Log Cabin and Atlanta roads on April 22 that led to a high-speed chase reaching speeds of over 100 miles per hour, and ending in a crash and the arrest of three suspects. At the probable cause hearing in magistrate court Friday, Judge Gerald Moore bound Jones over on several charges, including theft by receiving stolen property and possession of a firearm or knife during the commission of a crime. Field Training Officer B.A. Gallimore of Cobb County Police Department Precinct 3 gave the following testimony. Officer G.H. Veal had responded to a report of vehicle break-ins near Log Cabin and Atlanta roads. The report indicated that multiple suspects were leaving a vehicle and breaking into nearby cars. He saw a Nissan Altima, the vehicle make described in the report, traveling on Atlanta Road at a high rate of speed. He pursued but lost sight of the vehicle. He then noticed the Nissan in the WellStar parking lot on Atlanta Road. The vehicle exited the parking lot at a high rate of speed and merged onto I-285 southbound. Officer Veal then called for backup. In keeping with department policy, the pursuing officers stopped the chase when it reached dangerous speeds, but continued driving in the direction the Nissan had been traveling. They found the vehicle crashed and abandoned at Donald Hollowell Parkway. The officers noticed movement in the treeline off the road. FTO Gallimore and Officer Rose chased the suspects into the woods. Gallimore shouted that he was going to release dogs, although he had no dogs with him, in a ploy to get the suspects to stop running. The ploy worked, and three suspects were taken into custody: Jones, Tramon Douglas, 18, and Jacquez Ivey, 18. The Nissan had been reported as stolen, and the keys to the vehicle were found in Jones’s purse. A handgun, later reported as stolen, was found under a car seat. According to the incident report filed by Veal, seven officers assisted him during the incident. 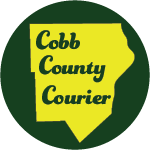 Be the first to comment on "Suspect bound over to Cobb superior court in connection with multiple thefts and high-speed chase"